Cyber attacks can range from e-mail scams, such as CEOs asking for wire transfers, to ‘phishing’ for information through direct phone calls or social media. 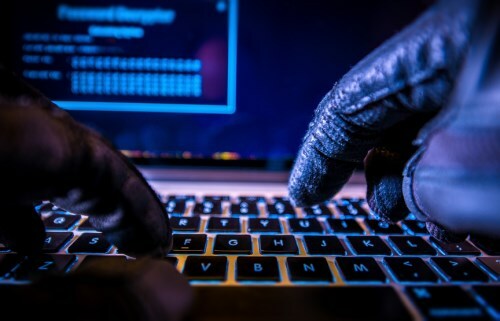 But, while these attacks are effective and common, Ryan Barrett, VP of security and privacy at Intermedia, said their very nature makes them easy to defend against. He said that internal phishing allowed employers to identify weaknesses in their data security, giv-ing them the opportunity to educate staff without the risk of losing valuable information and data. All relevant parties – executives, board of directors, IT department, legal department, HR, and fi-nance – should agree to the plan, particularly as there’ll need to be a “mild investment” to execute the plan, Barrett said. Barrett said you should gather data on who clicks fake links and enters login information into fake fields during a faux phishing attack. “[You’ll] have a better understanding of who is vulnerable to what types of attacks,” he said. Once the programme is over, notify employees of the results. But remember: you are not there to shame or discredit them. Emphasise that the purpose of the faux attack was to educate people about how to secure their data properly and prevent future mistakes. Some staff are bound to fall for the scam, so be sure to give them lessons on how to recognise a phishing attack in the future. Barrett suggested repeating the test quarterly, or at least twice a year, to ensure all security measures are up to date. “You’ll build a safer company and your employees, even if they don’t admit it, will be thankful for the security education,” he said.